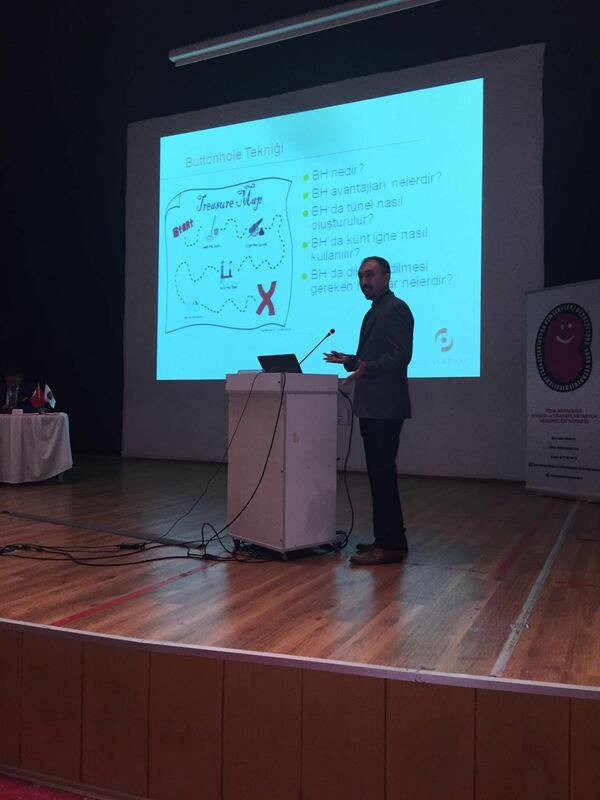 Harun Kanmaz, headnurse of Diaverum Turkey Antalya Nefroloji clinic also took an active role during the symposium. He presented the Diaverum’s buttonhole technics. Symposia are always a good opportunity to share knowledge and latest developments and meet other representatives in the dialysis field. The 1st Mediterranean Dialysis Symposium in Antalya brought together 200 nephrologists and dialysis nurses from all Mediterranean countries. Of course Diaverum joined! We are looking forward to the next Mediterranean Dialysis Symposium! Previous Post World Kidney Day 2016 – CKD and Children: Act early to prevent it!